When Caleb and Nathan Followill first met their manager, Ken Levitan, they presented themselves as an aspiring country duo. Levitan, the founder and owner of Vector Management, saw something else in the brothers with the “Southern Gothic” backstory as the sons of an itinerant Pentecostal preacher named Leon. Their Nashville-based quartet, Kings of Leon, is now one of the biggest rock bands in the world. The success of the four Followills of Kings of Leon – Caleb, Nathan, brother Jared and cousin Matthew – proved once and for all that Nashville isn’t just a country music town. It’s a music town. Ann Powers, a Nashville-based NPR Music critic and correspondent, grew up in Seattle and has lived in New York, Los Angeles and San Francisco. All of them are music capitals. But Powers says Nashville is unique. 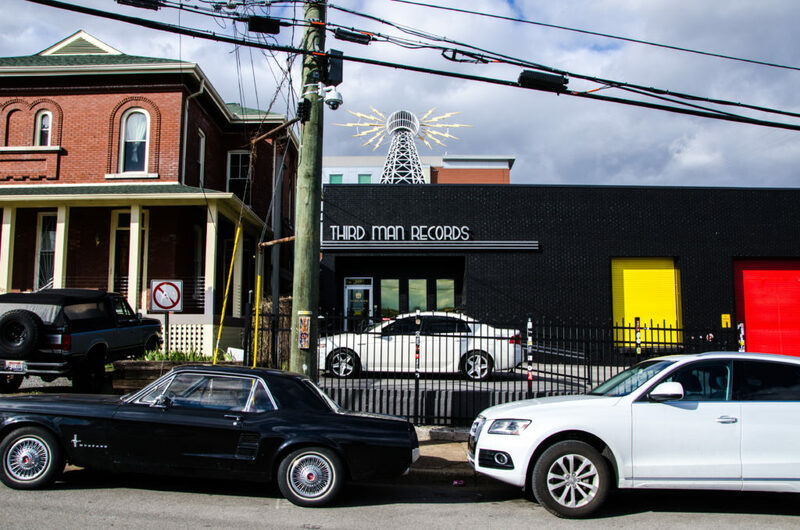 Rock star and Third Man Records owner Jack White, who moved to Nashville from Detroit in 2005, says Nashville “has that beautiful American mix of the love of music and art and business mixed together. 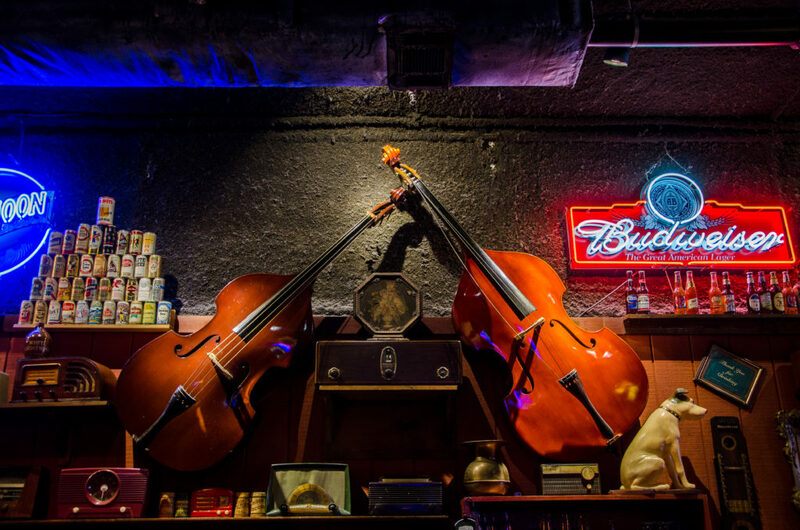 During his first term, Mayor Karl Dean established the Music City Music Council to make sure the city was doing everything it could to feed Nashville’s music scene and harness its energy. A group of music industry leaders came together with the mayor to talk about how the city could help to make the industry even bigger and more diverse. The industry’s footprint is already huge. A study by the music council in 2013 found music’s economic impact was $9.8 billion a year, supporting more than 56,000 jobs in Middle Tennessee. It’s critical that we constantly cultivate one of our biggest assets. There’s no reason Nashville can’t host the Grammy Awards at our world-class Bridgestone Arena. There’s no reason why the biggest record labels can’t put more than just their country music operations here. We took a big step when The Recording Academy held its Grammy nominations concert here for the first time in 2012. Mayor Dean “took it to a different level,” said Levitan, a member of the music council since it started. The music council also recommended the city build affordable apartments for musicians and other artists. Ryman Lofts opened on Rolling Mill Hill in 2013. And Music Makes Us, based on the idea that the city that’s best at music should also be the best at music education, has changed how music is taught in Nashville schools. The Country Music Association donates its proceeds each year from CMA Music Festival, whose world-famous artists perform for free, to Music Makes Us – another powerful public-private partnership. Even as commercial success in the music business has become more elusive in a digital-first age, Nashville has become more of a music center. The music industry has been moving to a less corporate, more entrepreneurial model, says Daniel Cornfield, a professor of sociology at Vanderbilt University and author of the 2015 book “Beyond the Beat: Musicians Building Community in Nashville.” Jack White exemplifies one part of that trend, Cornfield writes, as an artist who produces and distributes his own work while also producing younger artists. Many musicians have worked to acquire more business skills so they can do more, spread their financial risk and increase their chances of finding a foothold. As a group, they’re more musically diverse. Nashville remains a beacon to musicians, and you never know: The 19-year-old – or 29-year-old – who just made your cappuccino or served your dinner might be the next Brad Paisley, Taylor Swift or Jack White – or Ketch Secor. Old Crow Medicine Show frontman Ketch Secor tours the world but is heavily invested in Nashville. He started an independent Episcopal school in 2016 in his East Nashville neighborhood. Ketch Secor was 19 years old when he first came to Nashville from North Carolina in 1997 to perform on the streets with four other musicians. The five of them, known for their banjo-shaped bass, could make $500 a night busking under a green awning that “collected the sound” outside a Second Avenue nightclub. 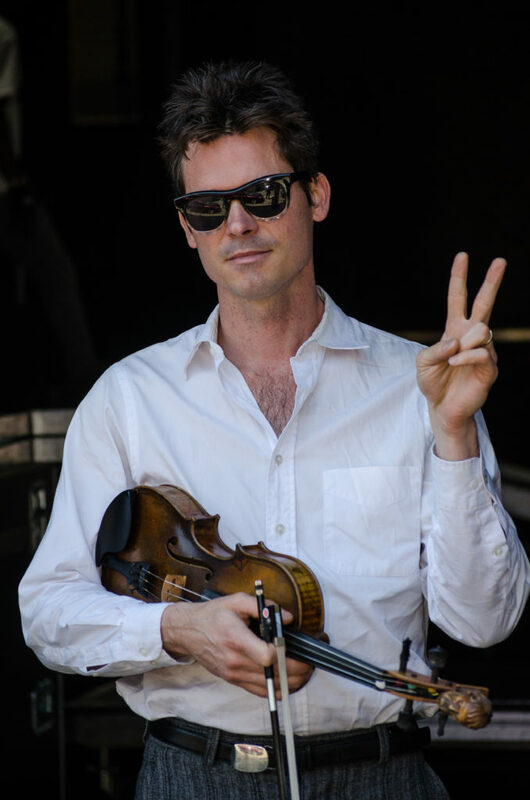 Secor and a different group formed Old Crow Medicine Show a year later, then got hired to play on the plaza outside the Grand Ole Opry and moved here for good in 2000. Secor lived on Dickerson Road and then in Whites Creek before settling in East Nashville. Old Crow Medicine Show is now a Grammy-winning band that tours the world. Secor says each of his two young children has been to more than 25 states before turning 5. But despite all his traveling, he is very much invested in Nashville. In 2016 he was part of a group that started an independent Episcopal school in East Nashville to educate children representing a range of family income levels. It opened in portable buildings in the parking lot of St. Ann’s Episcopal Church in August. “This is the town where I’ve grown up as a musician,” Secor says. “Now it’s time to give something to the city that’s given me so much. And the thing I want for the city is a school where the haves and the have-nots come together. He says he’s glad to see Nashville embracing its music, regardless of the genre. Secor met former Mayor Karl Dean at the Americana Music Awards in 2012. Secor feels he belongs to two generations of musicians, one of them living, the other “a bit more ghostly.” He doesn’t think he’d get to commune with the older one as much if he lived anywhere else. “When you’re a musician in Nashville, you’re in the presence of thousands of long-gone singers and songwriters and their songs, and their songs are still echoing,” he says.